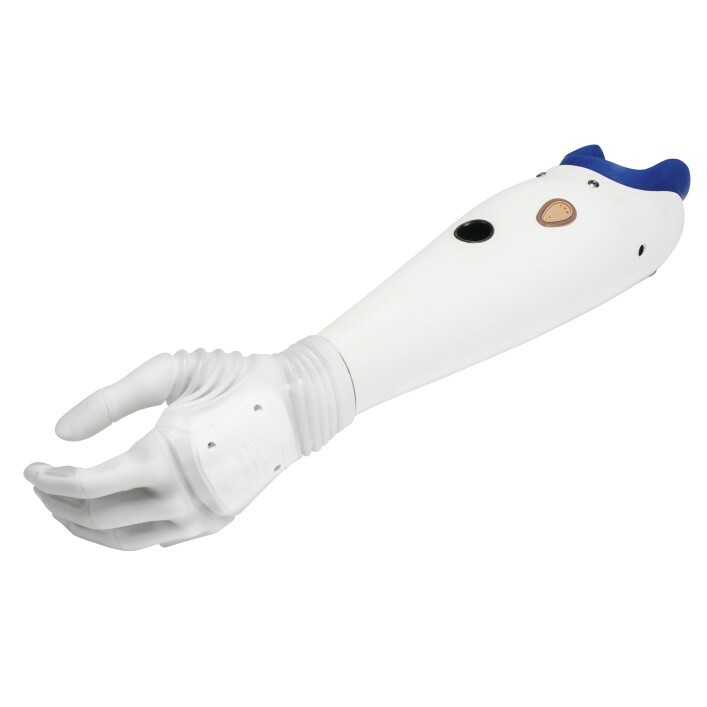 Myoelectric-controlled arm prostheses are externally powered prostheses, which means that they are not driven by the muscle strength of the patient, but with the aid of electric power. The word “Myo” is derived from Greek: mys (“muscle”). A biochemical process generates electrical tension in the microvolt range every time a muscle contracts. This tension can be measured on the skin. This also applies to the muscles remaining after an amputation. With myoelectric arm prostheses, muscle tensions from the residual limb are usually read by two electrodes – small children start with one. The low myoelectrical impulses that lie in the microvolt range are then amplified and forwarded to the electronics of the prosthesis in the form of control signals. 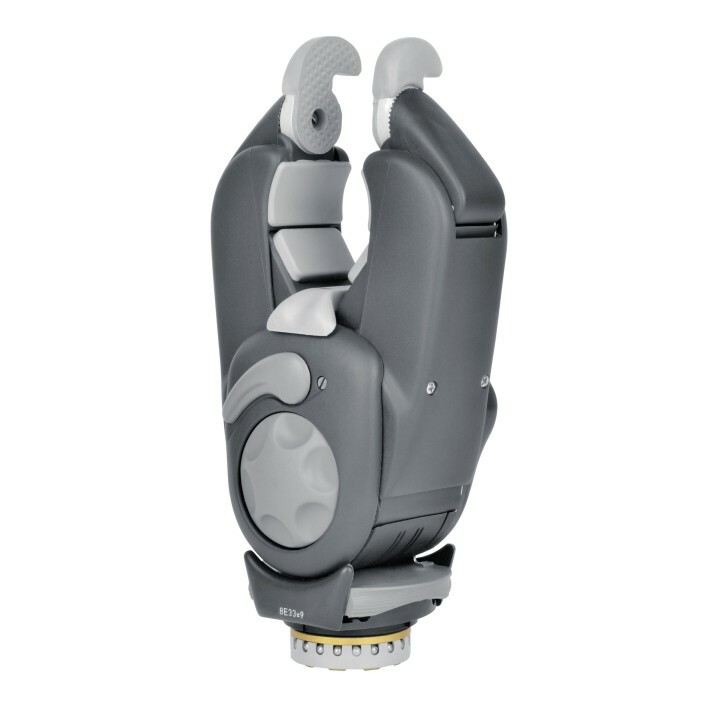 The great functional benefits of this prosthetic system have a decisive influence on rehabilitation results. 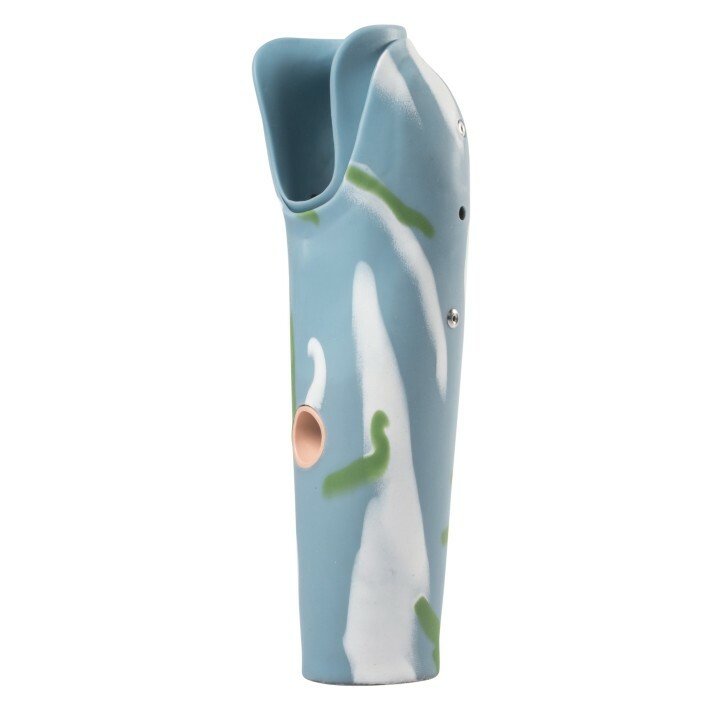 Because myoelectric prostheses also offer an appealing design as well as wearer comfort, they have become established as the standard. 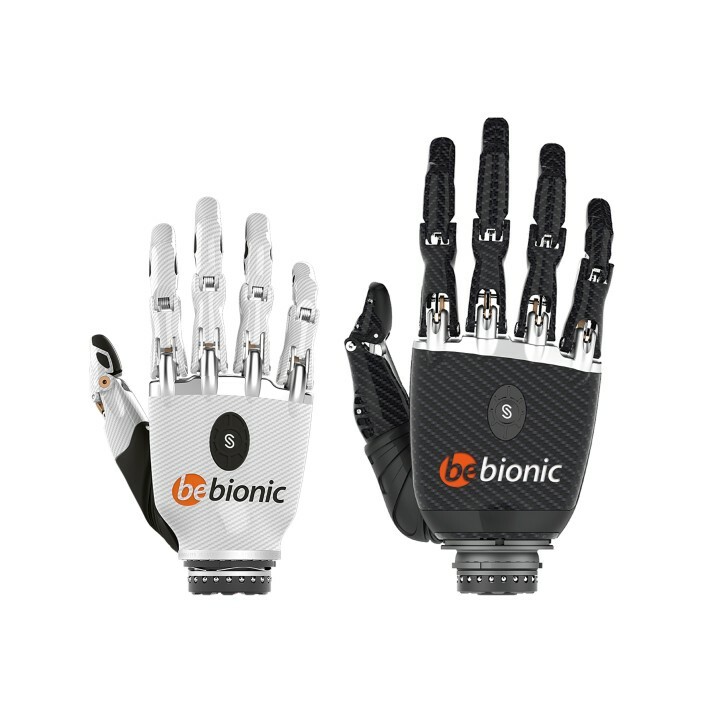 Sleek, elegant and cutting-edge in both design and technology, the bebionic range pushes the boundaries of multi-articulating myoelectric hands. 14 selectable grip patterns and hand positions enable you to perform a huge number of everyday activities with ease. 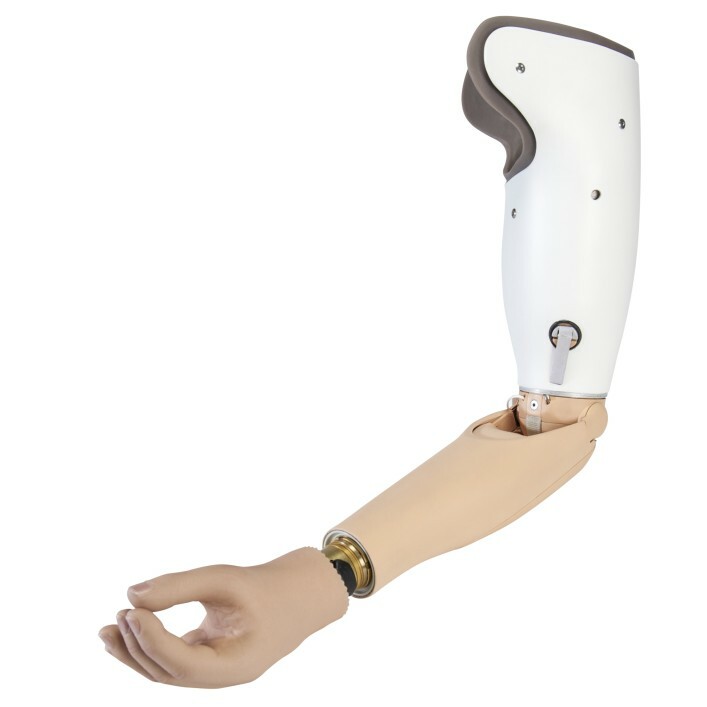 The DynamicArm elbow prosthesis gives you the power and speed to get things done. It incorporates a powerful electric motor in combination with the Vario Drive clutch to help you both flex and extend your elbow—while holding up to 13 lbs! 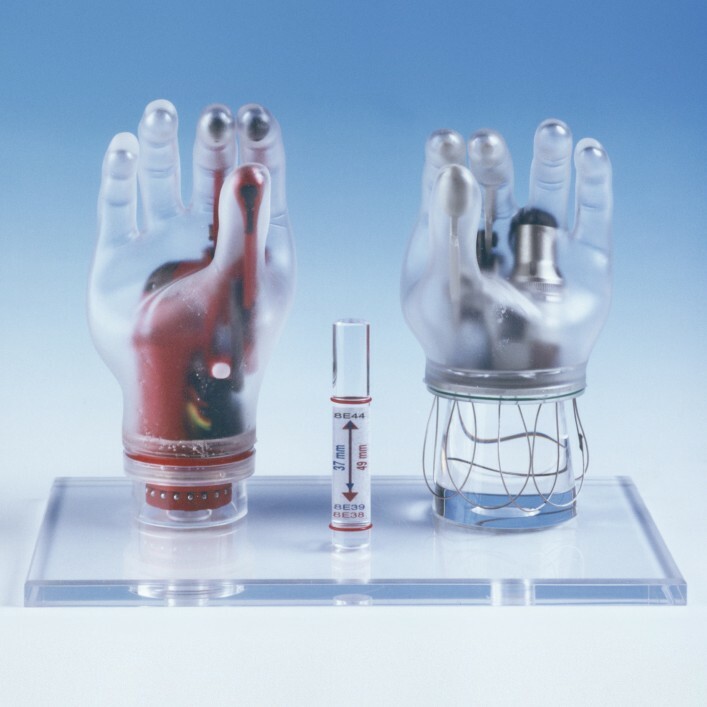 The Michelangelo prosthetic hand features a highly natural design that’s built on incredible technology. It will give you more ways to move your hand, and make all sorts of everyday tasks easier and more natural. The gripping force and gripping speed of the highly developed DMC plus electric greifer are based on the sensitive response patterns of the human hand, offering a rugged and precise myoelectric option. Slim and compact, yet powerful and stable. 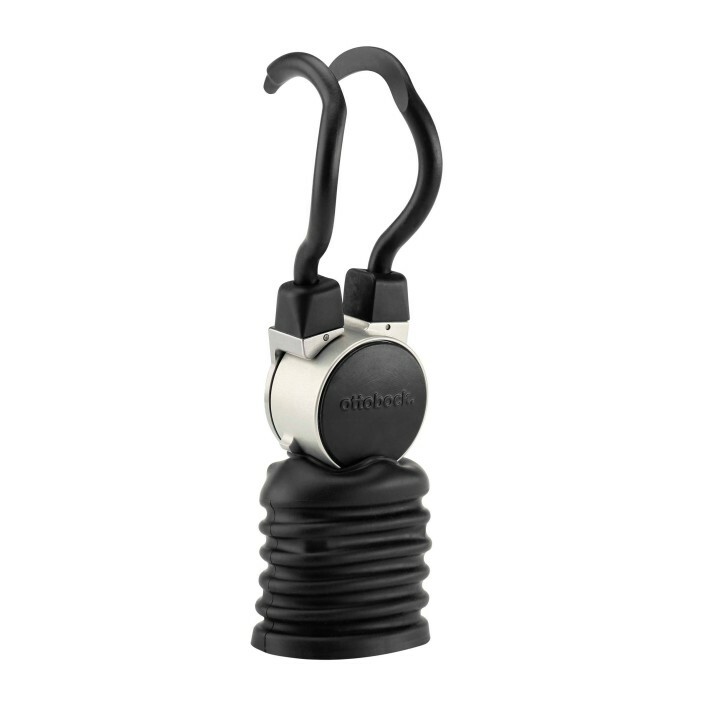 The AxonHook is a high-performance, robust terminal device and compliments the Michelangelo Hand perfectly. Its high gripping force makes it possible to carry heavy objects, while also offering significant speed advantages. 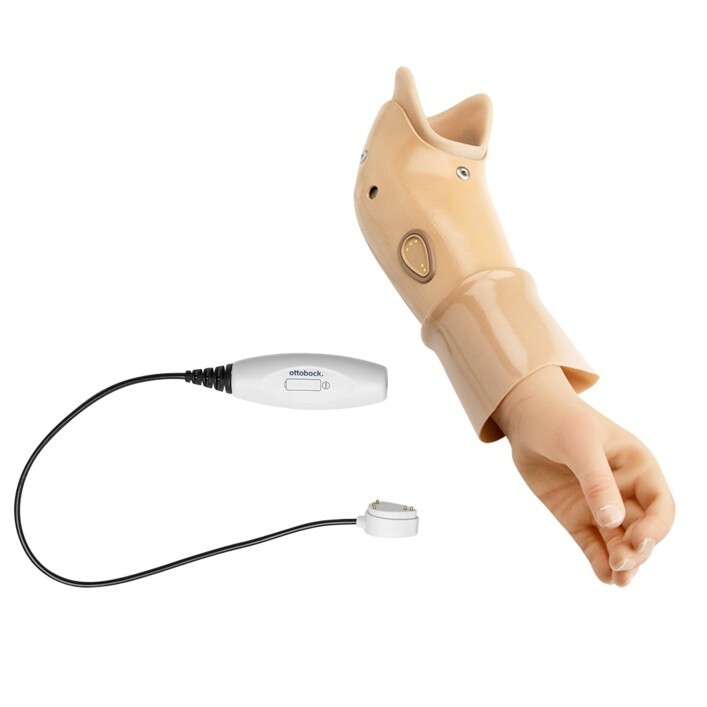 After an upper limb amputation, children can once again largely experience their world with their hands thanks to the lightweight myoelectric hand for children. 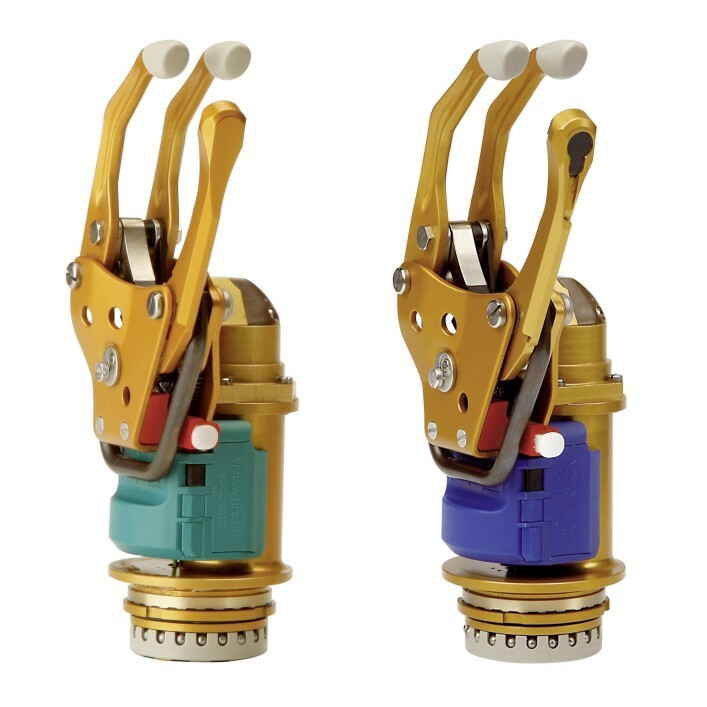 The DMC plus transcarpal hand sets itself apart with ease of learning as well as a high gripping speed and gripping force using muscle signals. 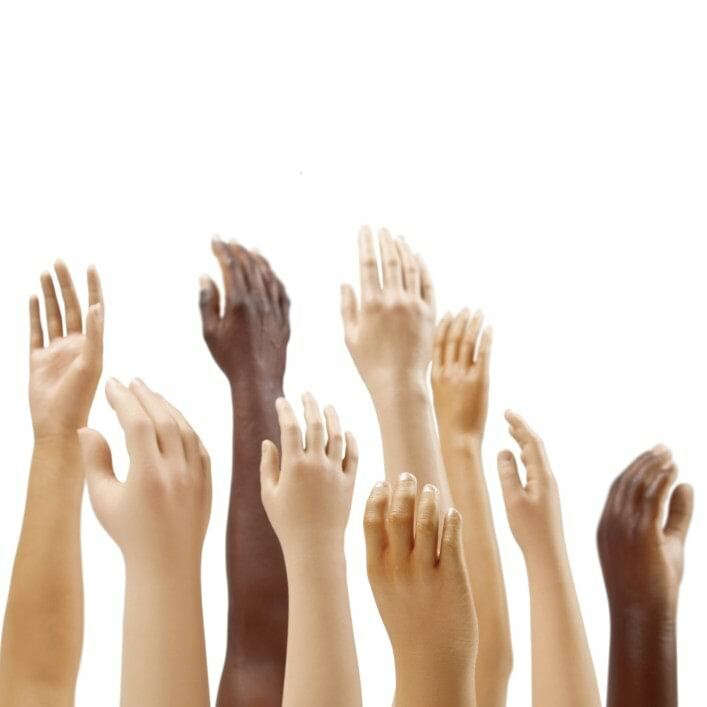 Available in a large selection of color and sizes, our prosthetic gloves for adults and children provide the perfect finishing touch to an upper-limb prosthesis.